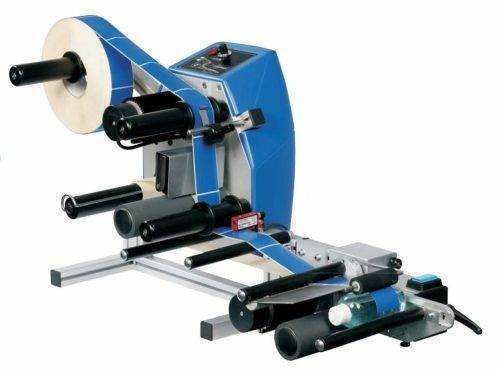 The Mono Duo labeller is a desktop machine designed for small production runs to label 20mm to 100mm diameter round products. Capable of front only or front and back labelling using alternate labels on the roll. It’s compact size, simple control and setup make product size change easy and it’s low cost makes it ideal for smaller businesses or production units.